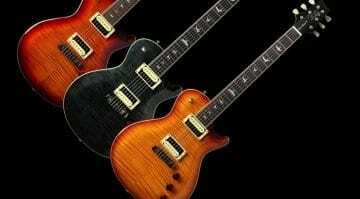 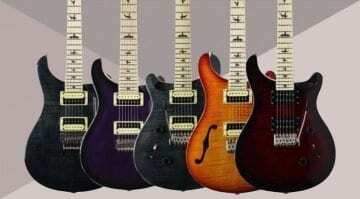 8 Results for "Vintage Sunburst"
PRS Europe has just announced a new limited series of 'Maple on Maple' SE Custom guitars - the best part is perhaps that these limited editions cost the same as the standard versions. 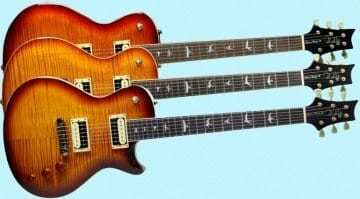 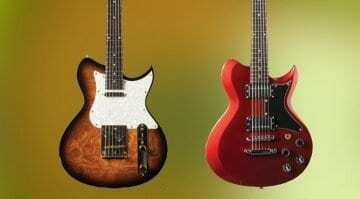 At the tail end of the last millennium, the Washburn Idol range was born and now it is back and just in time for Summer NAMM 2018 with two new models announced today. 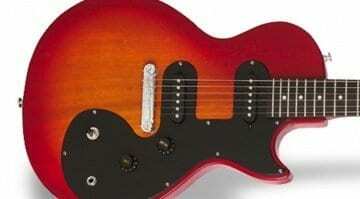 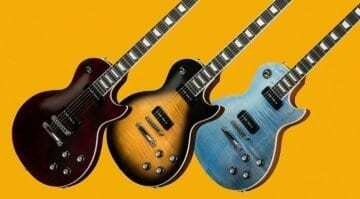 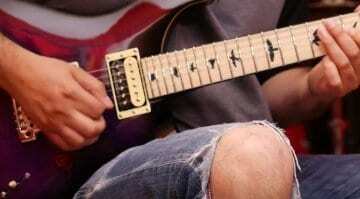 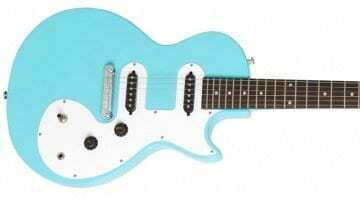 The first independent review is out and it looks like it may have a winner with this cheap Les Paul guitar - has Epiphone won out in the budget guitar battle over Squier's new Bullet Strats?